This video will automatically update with the latest forecast available. Cloudy. 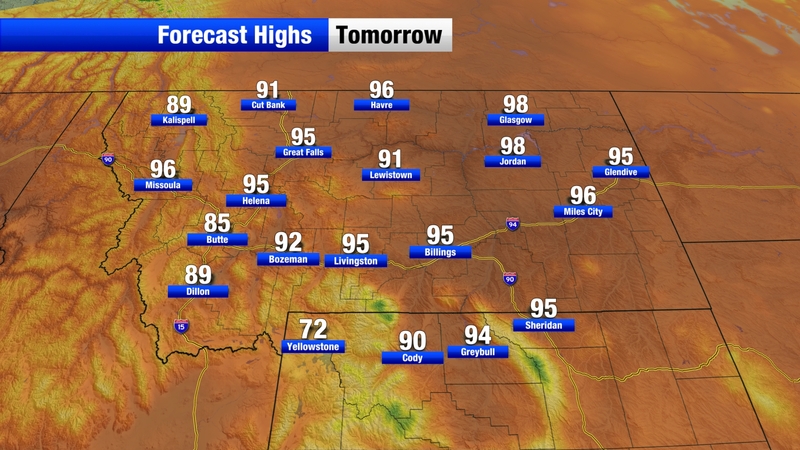 A stray shower or thunderstorm is possible. High 63F. 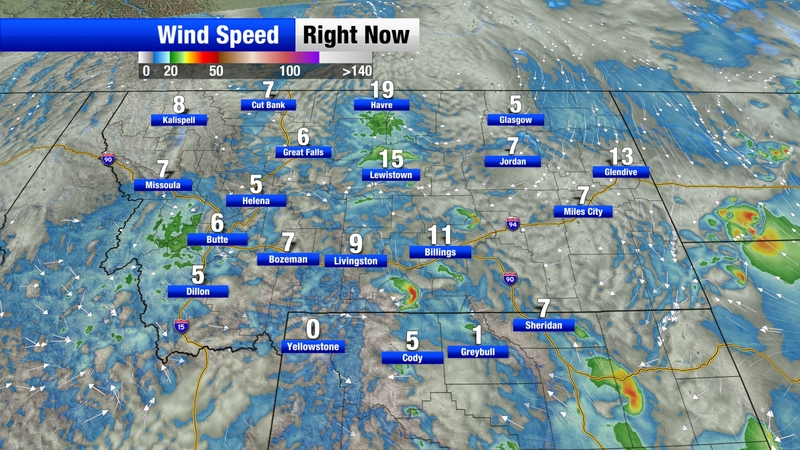 Winds NE at 10 to 20 mph. Light rain early. Then remaining cloudy. High around 50F. Winds NE at 10 to 20 mph. Chance of rain 90%. Mainly cloudy. 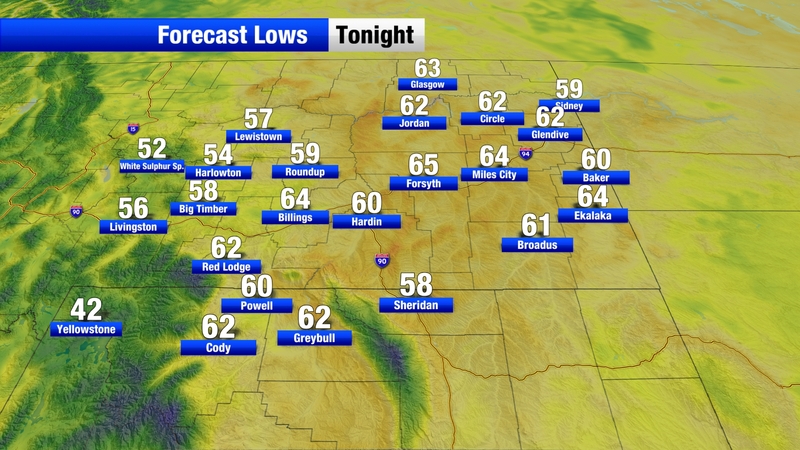 Lows overnight in the low 50s. Mainly cloudy. 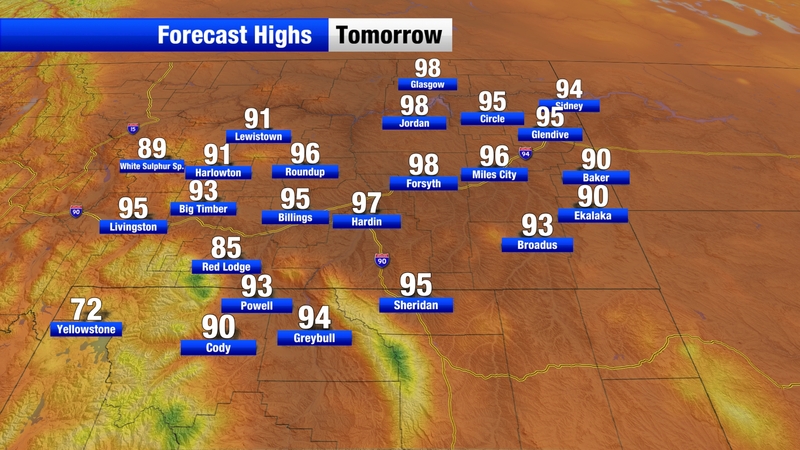 A stray shower or thunderstorm is possible. Low 52F. Winds WNW at 10 to 15 mph. Cloudy. Highs in the low 60s and lows in the low 40s. Light rain early. Highs in the low 50s and lows in the low 40s. Overcast. Low 41F. Winds NNE at 5 to 10 mph. Mostly clear skies. Low 44F. Winds SW at 10 to 15 mph. Mix of sun and clouds. 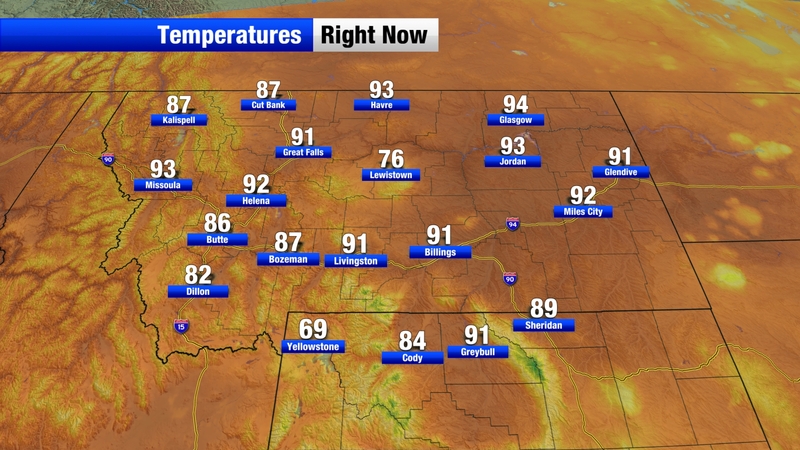 Highs in the mid 70s and lows in the low 50s. Considerable cloudiness. Highs in the low 70s and lows in the mid 40s. Some clouds early will give way to generally clear conditions overnight. Low around 45F. Winds NW at 10 to 15 mph. A few clouds from time to time. Slight chance of a rain shower. Low 46F. Winds ENE at 5 to 10 mph.